RUPES BigFoot Coarse & Fine 170 mm Microfiber Polishing Pad Mix & Match 3 Pack is a terrific way to get the pads you want in a bundle deal specific to your polishing needs. 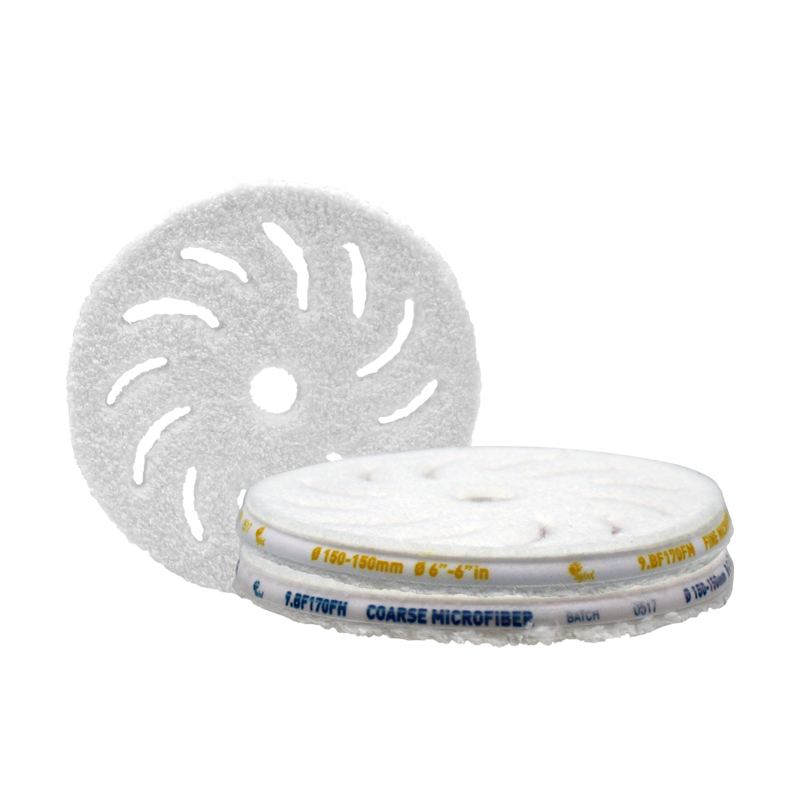 RUPES BigFoot Coarse and Fine Microfiber Polishing Pads are made of an advanced technology microfiber filament and is optimized for performance. The RUPES BigFoot Coarse 170 mm Microfiber Polishing Pad is the most aggressive of the two available RUPES BigFoot Microfiber Polishing Pads. When used with RUPES Zephir Gloss Coarse Polishing Compound it will remove heavy swirl marks, oxidation and scratches from your paint. The RUPES BigFoot Fine 170 mm Microfiber Polishing Pad is the least aggressive pad and will remove light swirl marks while restoring a deep shine when paired with RUPES Keramik Gloss Fine Polishing Compound. 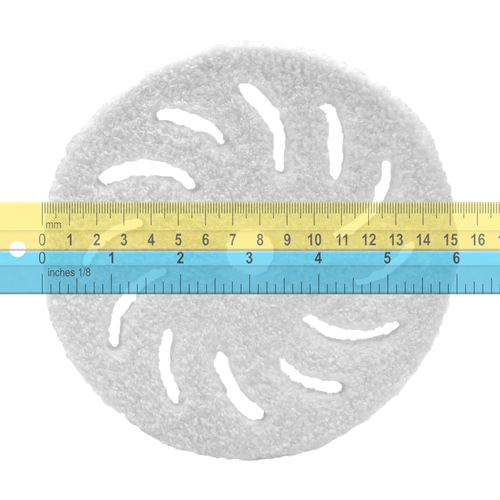 For easy identification each RUPES BigFoot Polishing Pads are clearly marked on the edge of the polishing disc with either "COARSE MICROFIBER" in blue or �FINE MICROFIBER� in yellow. Mix & Match Three RUPES BigFoot Coarse Microfiber Cutting Pads or RUPES BigFoot Fine Microfiber Polishing Pads! RUPES BigFoot Coarse 170 mm Microfiber Polishing Pad: Cutting pad to remove heavy swirl, oxidation & scratches. Cleaning RUPES BigFoot Microfiber Polishing Pads after use should be done with a mild soap and water mixture by hand or in a washing machine without the use of fabric softener.